Idols South Africa contestant is reaching for the stars. 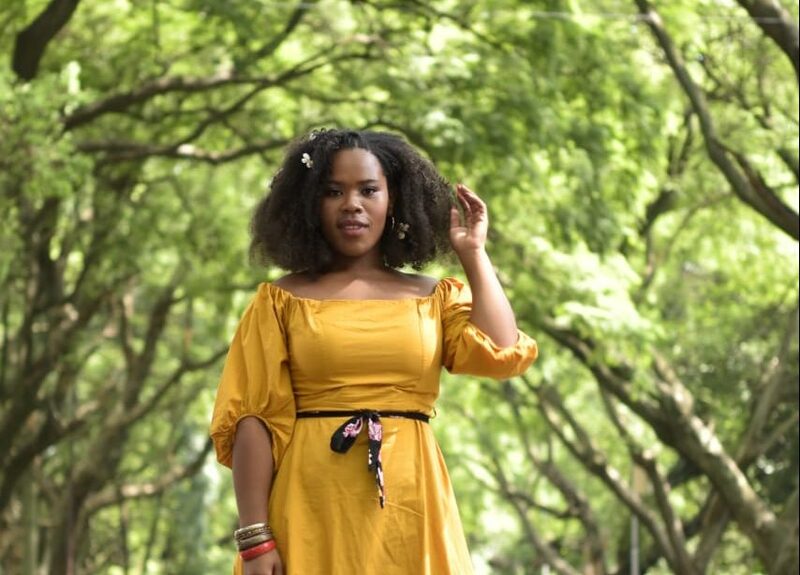 Former Idols South Africa contestant Nokuthula “Hadassah” Makhoba describes herself as a “full-time musician and part-time everything else: writer, author, playwright, poet and theatre practitioner”. This creative from Eloffsdal, Pretoria, was introduced to Mzansi when she auditioned in her home city to be on the music show. She ended up not winning the competition but that did not stop her from climbing local charts as she is slowly gaining traction on radio playlists with her latest offering titled I Want You To Know. This new single features the hitmaking duo Malumz On Decks who are behind hits like Shayi’Inumber and Inhliziyo. I Want You To Know has a futuristic undertone during the intro before it slowly progresses into a mature soulful jam. Fortunately, Malumz On Decks know what they are doing as they tuned down overcompensating undertones. Hadassah’s smooth vocals are woven in and paint a vivid picture of her pure soul. She projects her voice on to the mic delicately but the message is strong enough to be heard and felt across loud surroundings.